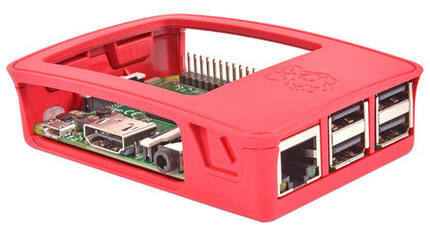 As of April 2016, this case has been fully updated for the Raspberry Pi 3. In order to accommodate all variants of the current format, the case features two sets of LED openings on either side of the Display Connector. 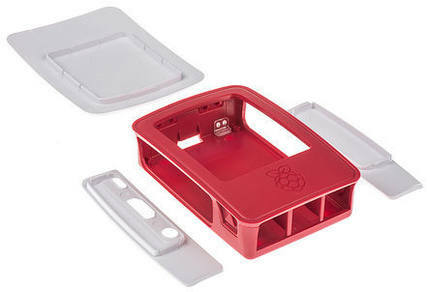 In addition, the openings above the CPU and LAN chips are sized to accommodate heat sinks for 3 generations of the Raspberry Pi, including versions 3, 2 and B+. 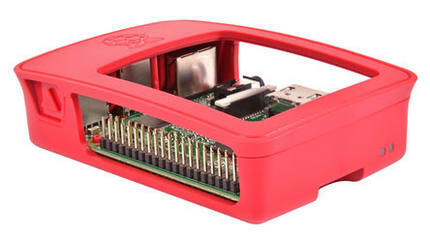 An Elegant, high-end case for your Raspberry Pi. Fully assembled, this case is as solid as can be. 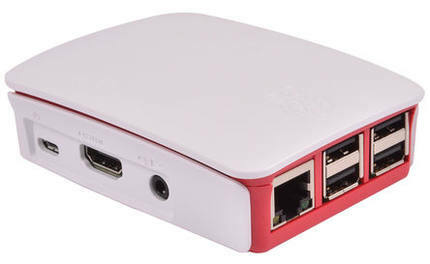 Featuring a removable lid for easy access to all connections with allowance for cable routing with lid in place for a clean appearance. 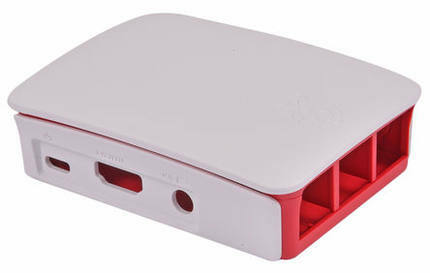 Two camera mounting options (on the base or hidden beneath the lid) make this the perfect case for use with a camera. This case is not flimsy or brittle, unlike other cases, this case features a thick-walled design strong enough to be taken apart and put re-assembled many times without failure.